We provide state-of-art Home Cinema design and installation options at realistic and achievable prices for all budgets. 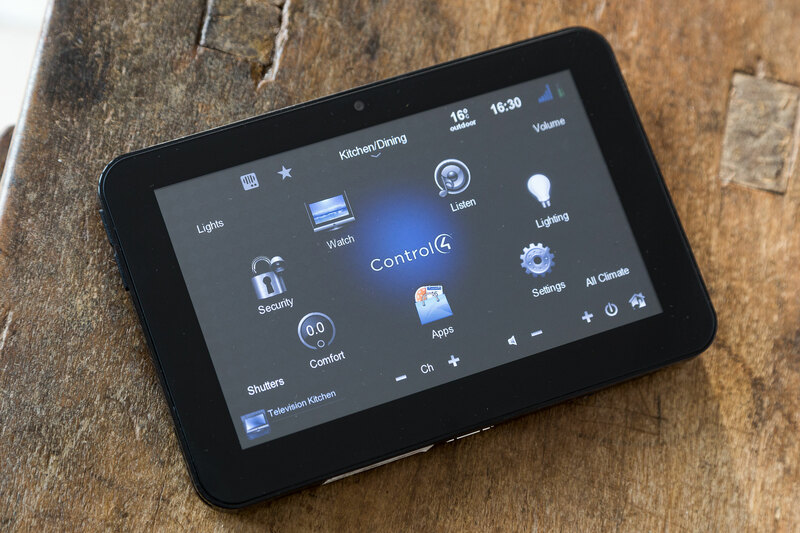 While keeping a careful eye on future technology, today we specialise in Control4 and KNX systems. We provide home automation that augments your life in your home. 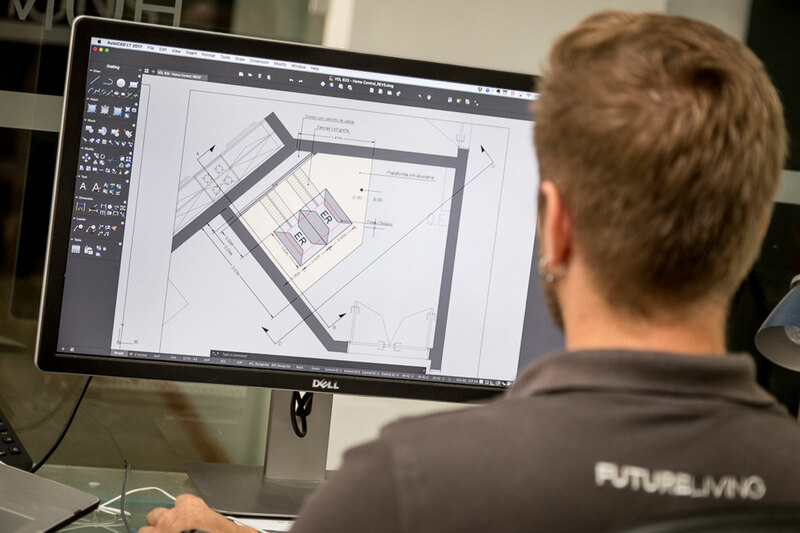 With over thirty years of IT experience and seasoned in house programmers we integrate and automate processes and scenes within your home to enable the home to operate through subliminal automation. 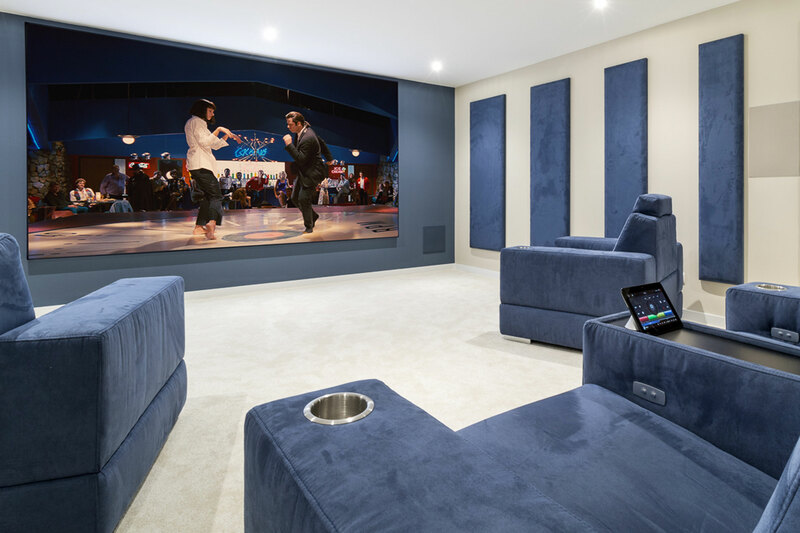 We promote centrally sourced audio video services for every home, this enables you to share sources avoiding duplication and unwanted clutter in each room.